2015 was the warmest year since 1850. 2015 and 2016 losses (so far) are well below the 10 year average. No major hurricanes making landfall in Florida in the last ten years. This is the longest such stretch since the 1860’s. I’m not sure who was keeping track of weather statistics back in the mid 1800’s, but thanks. 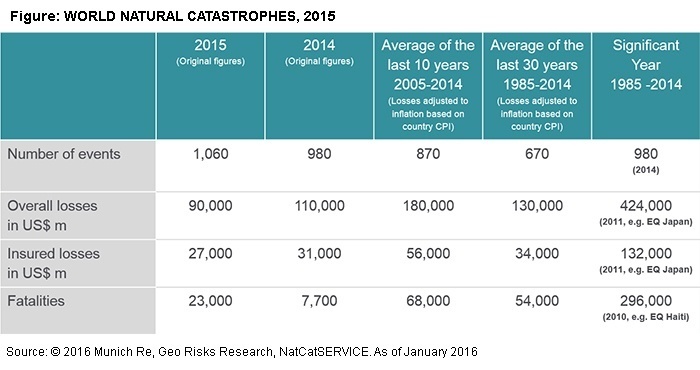 Note the insured losses in both 2014 and 2015 compared to the 10 year average - very low. Mr. Holzheu then discusses the Protection Gap (the difference between insured and uninsured losses) which has been widening steadily for the past 40 years, and is currently the largest gap ever. The largest portions of the gap are Quake (90%) and Flood (86%). Intermap’s product manager Ivan Maddox shared his thoughts about the Protection Gap earlier this year. Profits dip drastically after a major cat event. Market pressure to reduce premium. 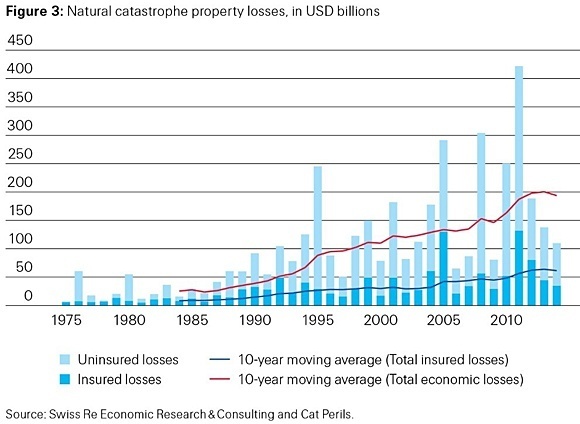 Cat losses have been steady for the last three years: around 13 to 15 billion dollars. The status quo won’t be enough, because we can already see changes. Just last year Hurricane Patricia became the strongest hurricane on record.  It struck the sparsely populated western coast of Mexico. But what if it had gone north and struck San Diego? Will there be an El Niño to La Niña climate shift this year? What do NOAA predictions for 2016 look like, and do they mean anything? Thanks again to Advisen, Swiss Re, Mr. Holzheu, and Mr. Hartwig for their enlightening dialog and graphical presentation of catastrophic losses impact the insurance vertical, and how important it is that underwriters prepare for them.